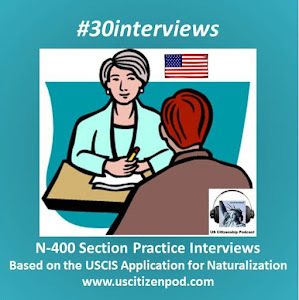 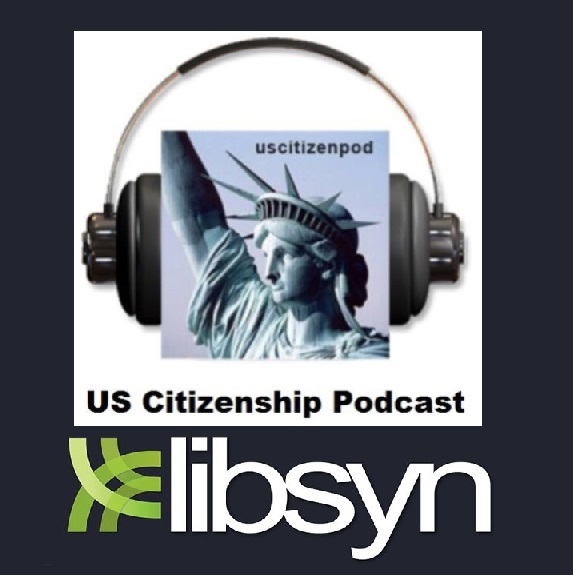 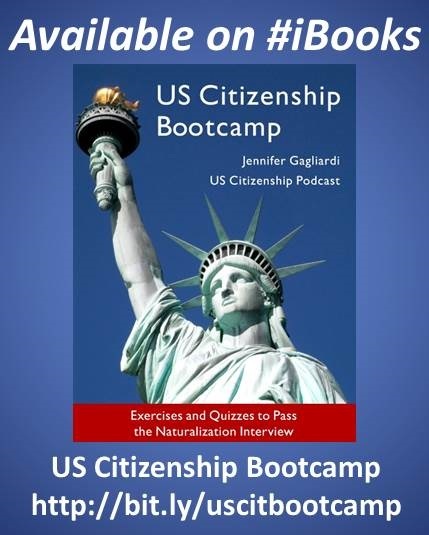 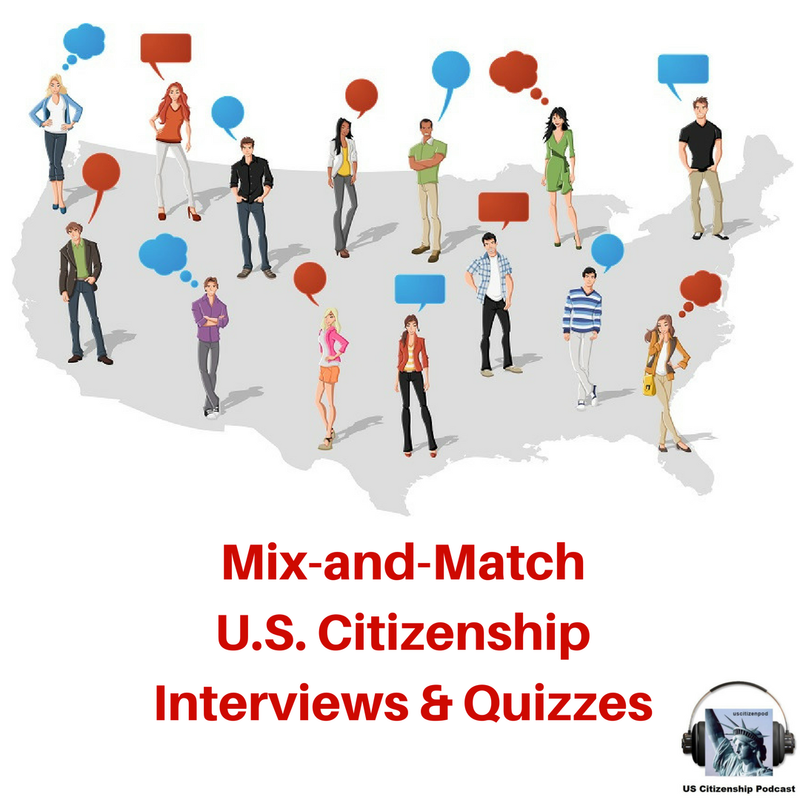 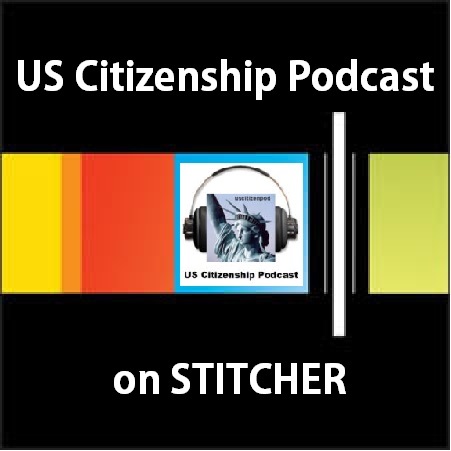 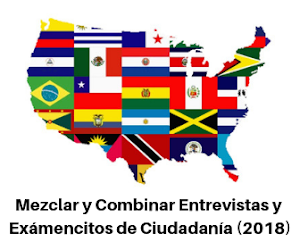 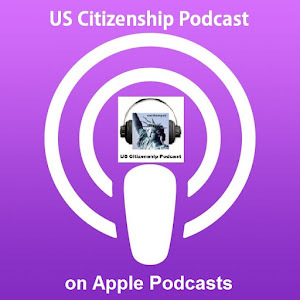 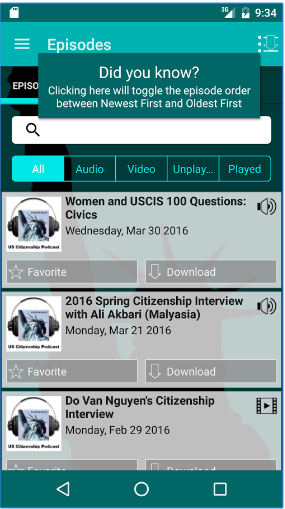 US Citizenship Podcast: Happy New Year, Happy #newUScitizen, Happy New Quiz, Happy New Podcast! 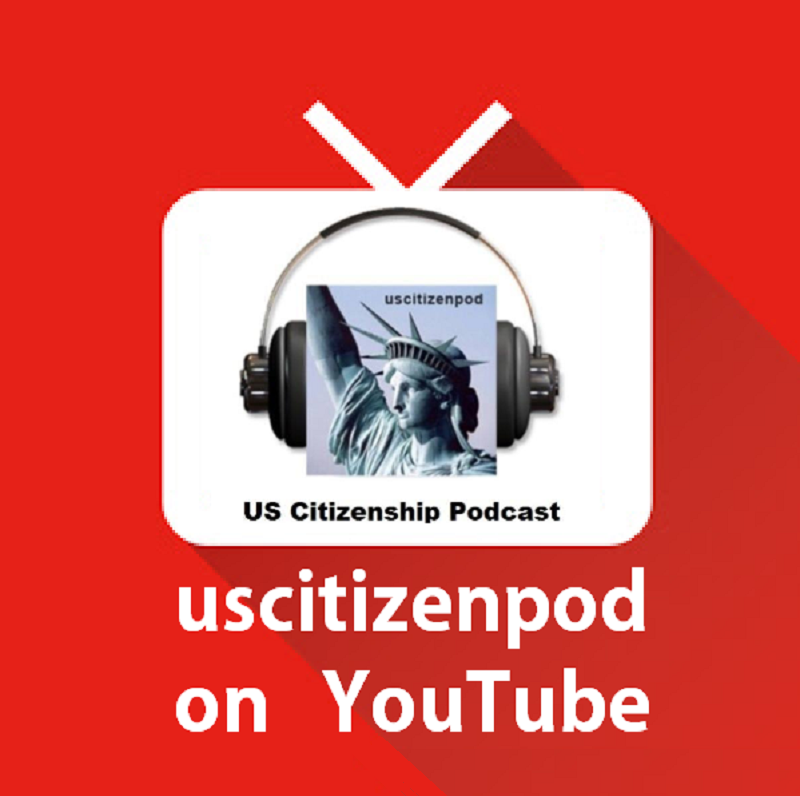 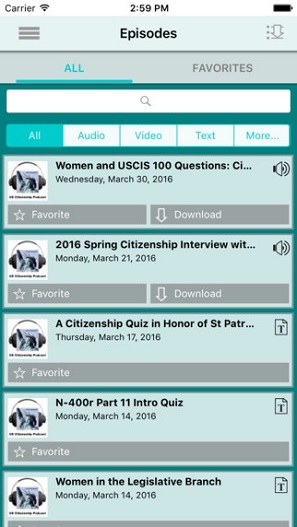 Happy New Year, Happy #newUScitizen, Happy New Quiz, Happy New Podcast! 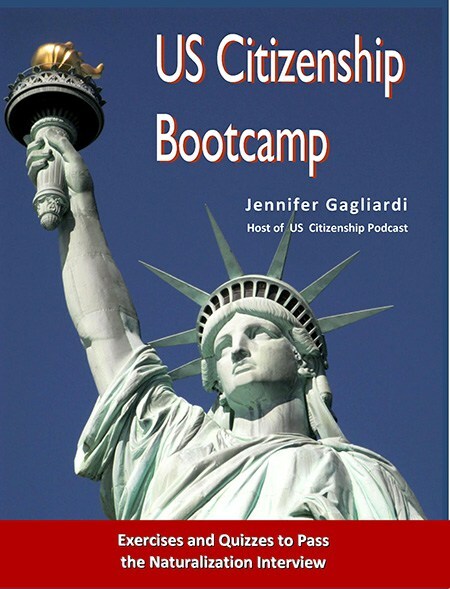 New Year’s Day is a federal holiday. 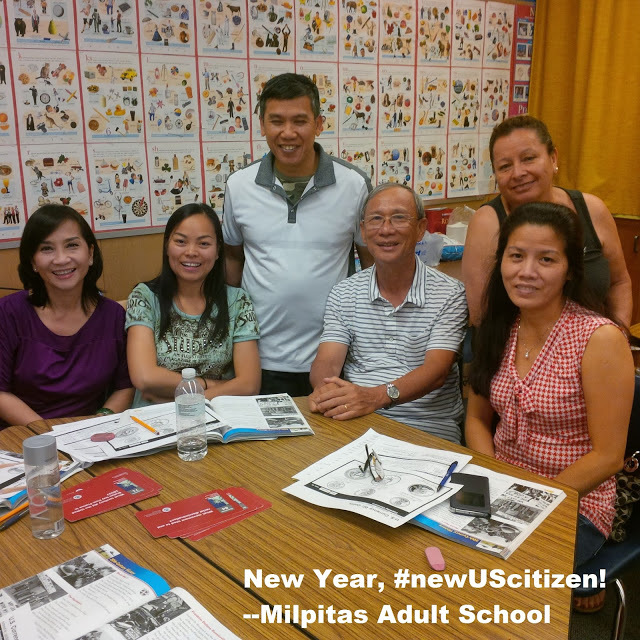 Many people make New Year resolutions on the first day of the year. 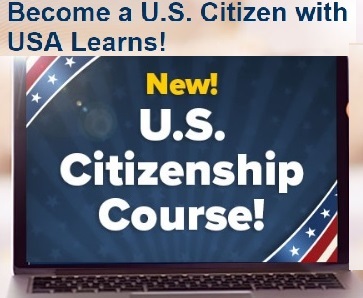 These January 1 events will help you achieve your goal: New Year, #newUScitizen! 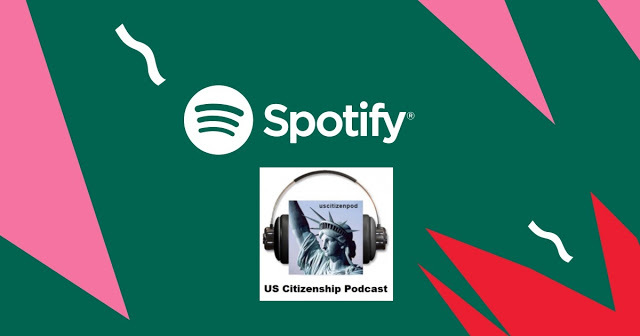 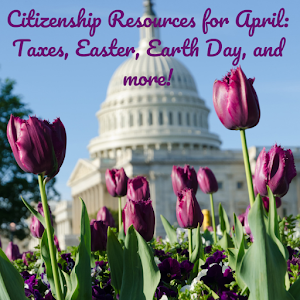 Watch the wh.gov video: José Andrés on Citizenship, then go to CommitToCitizenship.org and apply!